Xanthelasma is a condition that causes yellow coloured plaques to appear on the skin. These plaques usually appear around the eye area on both the upper and lower eyelids, caused by fat deposits underneath the skin and the condition is said to be caused by having high cholesterol. The condition and symptoms are painless but the appearance can cause confidence problems in those with the condition. Because of this, we’ve had lots of feedback from people suffering with these symptom get in touch to ask about Veil Cover Cream and how it can help them. Here we’ve put together some helpful tips to cover the effects of Xanthelasma with Veil products! Instead of applying high coverage cover cream in one big thick layer to cover instantly, we recommend applying in light layers and working up to your desired coverage. 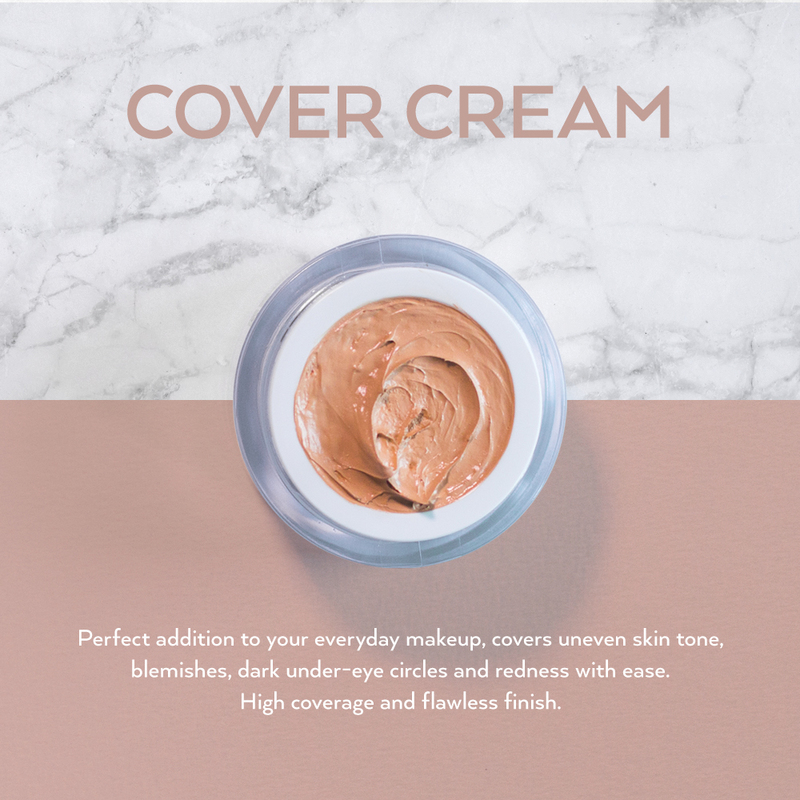 This not only allows you to build up your ideal coverage, it also allows you to achieve the most natural looking finish and minimise product wastage. As the yellow plaques present in Xanthelasma can be quite strongly coloured a colour correcting shade can be beneficial to many. As purple is directly across from yellow on the colour wheel, this means that the two cancel each other out. Because of this Veil Cover Cream in the shade, Mauve can be used to counteract the yellow tones in the skin. When it comes to completing your Xanthelasma cover up a light dusting of Veil Finishing Powder can be very beneficial. Not only will the powder give a natural and matte looking finish, it will also help to set the cover cream which will increase the wear time on the skin. Be careful to only apply a light dusting of powder as applying too much can give an unnatural looking finish. As Christmas is fast approaching many of us are beginning to get in that festive spirit by attending parties and celebrations with friends and loved ones. Christmas is the perfect time to glam up and put on our best frock but perhaps you’ve got a tattoo on show that you want to hide. Maybe you no longer love the design? Perhaps you just fancy covering it up? The Veil Tattoo Camouflage Kit contains everything you need to prep your skin and cover up your tattoo. Inside you’ll find five different shades of full coverage cover cream to help you cover up your ink. You’ll also find a 10g pot of finishing powder to set your cover-up in place and increase wear time, a 30g jar of cleansing cream to both prep the skin and remove your cover up at the end of the day and a 30ml bottle of toning lotion to remove excess cleansing cream and oil that might be left on the skin. You’ll also receive an empty jar for mixing, 2 spatulas and four cotton pads. This all comes housed in a handy re-usable zip up bag along with a free powder brush. The first thing you want to do is to ensure that your skin is clean and dry. To do this, simply cleanse the skin using Veil Cleansing Cream to ensure that the skin is nice and clean. Next, you want to apply your Veil Toning Lotion. Veil Toning Lotion is a combination of Witch Hazel and Rose Water. The product is very cooling and soothing on the skin but it is also known for its astringent properties. This means that it effectively removes excess oil and shine from the skin and also temporarily shrinks the pores. To apply simply pop a few drops onto a cotton pad and apply gently to the tattoo area. Now that your skin is prepped, you can begin your tattoo camouflage. The first thing you need is your perfect match of Veil Cover Cream. To find this, opt for the shade that matches your natural skin tone. When choosing your shade be sure to do so in natural light to ensure that the shade really is the best colour for your skin. If you find a shade that isn’t quite the same as your skin tone, don’t forget that you can mix creams together using the empty jar and spatulas that are provided in the Tattoo Camouflage Kit. 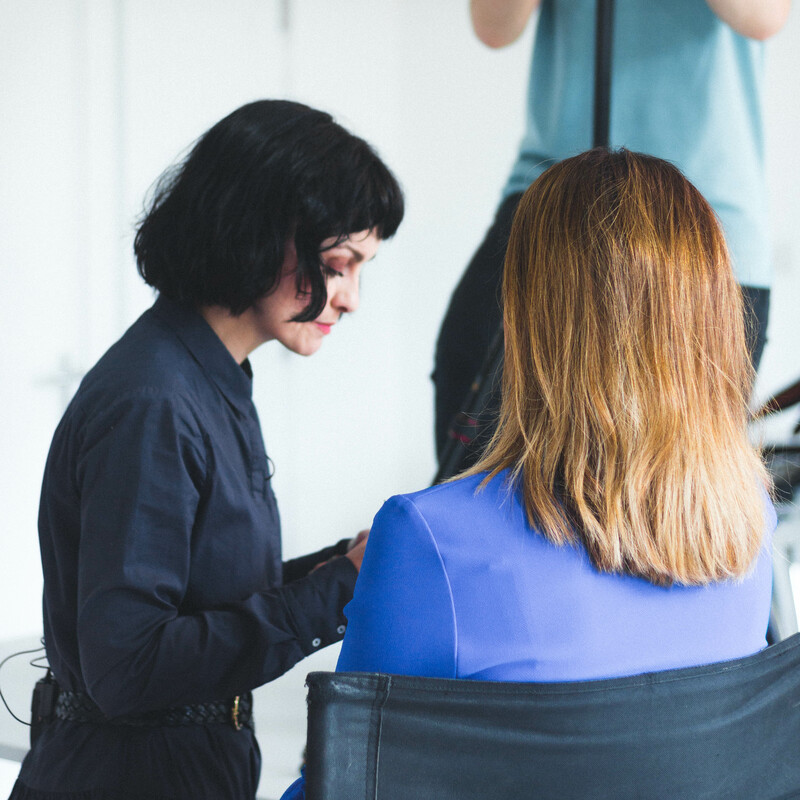 Once you’ve got your desired shade you can now begin applying to your skin. To apply simply scoop out a small amount and apply using a dabbing motion. When applying you can use sponges and stippling brushes, however, we find most people get a successful application just by using their warm and clean fingertips. This process can take a little practice and depending on the colour and size of your tattoo you could require a few layers to fully conceal your ink but once complete your tattoo should be undetectable. One thing we strongly advise against is rubbing the cream into the area as this can affect the overall coverage. The final step you should carry out in your Tattoo Camouflage journey is to set your Veil Cover Cream. To do this you simply apply Veil Finishing Powder with the help of the Veil Powder Brush on top of your covered tattoo. This step not only eliminates shine from the area making the skin matte and natural looking, it also increases the wear time of your cover up as well as making the area virtually smudge proof and waterproof.